Enjoy a romantic getaway for five nights for just €299.00, or three nights for €259.00. You and your special someone will be greeted by a lovely traditional turf fire and some local home baking. 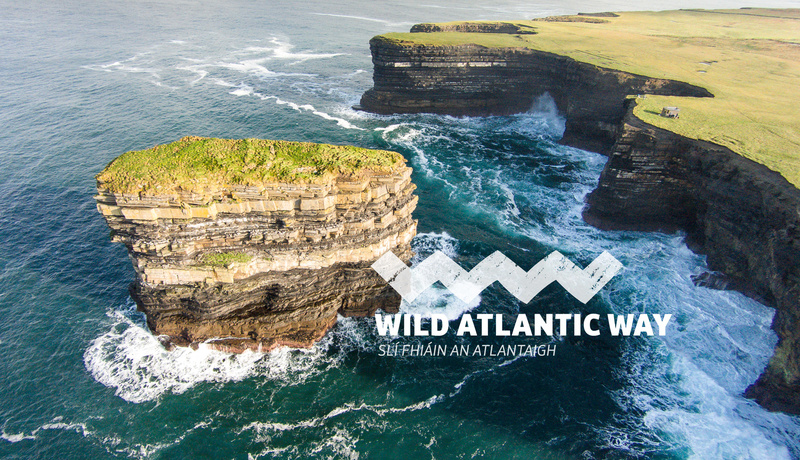 Enjoy wild Mayo with a walk along the Wild Atlantic Way just outside your door and retreat to hideaway in your cosy cottage. Lively pubs and great food is just around the corner. The outside world soon fades away. Romance and recuperation on the Wild Atlantic Way. 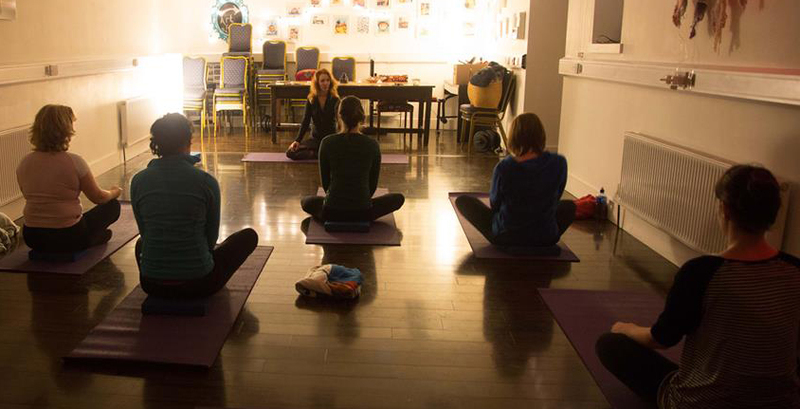 Private yoga class can be organised with Aideen of Wild Atlantic Yoga. Pets allowed, just €20 extra.